With 737,000 people getting themselves registered so far and more registrations continuing, Pakistan Citizens Portal has entered the category of seven best applications at Google Play Store. 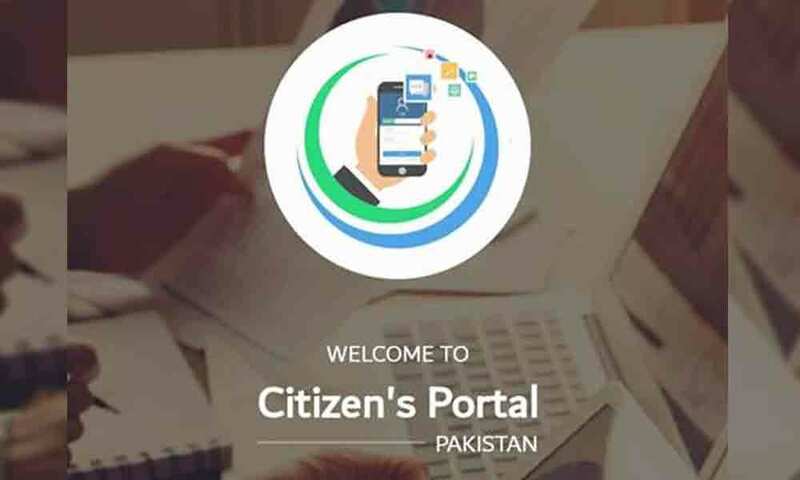 Pakistan Citizens Portal, being searched by the people from across the globe, has also been recorded at number seven in terms of productivity, a brief statement issued by the PM Media Office here on Monday said. The application has secured 22,983 stars from the people approaching the portal, it added. Khan is working day and time to make people's life better where as Freaking blackmailing media and opposition busy in propaganda. Insh aa Allah Good days of Pakistanis have started. The effectiveness of this portal should be improved further.